While Samsung released their curved smartphone, Galaxy Round, here’s LG answer with their new flagship model, the LG G Flex. Still thinking about why LG did not announce the Nexus 5 yet? Well, that’s Google’s job to announce it. 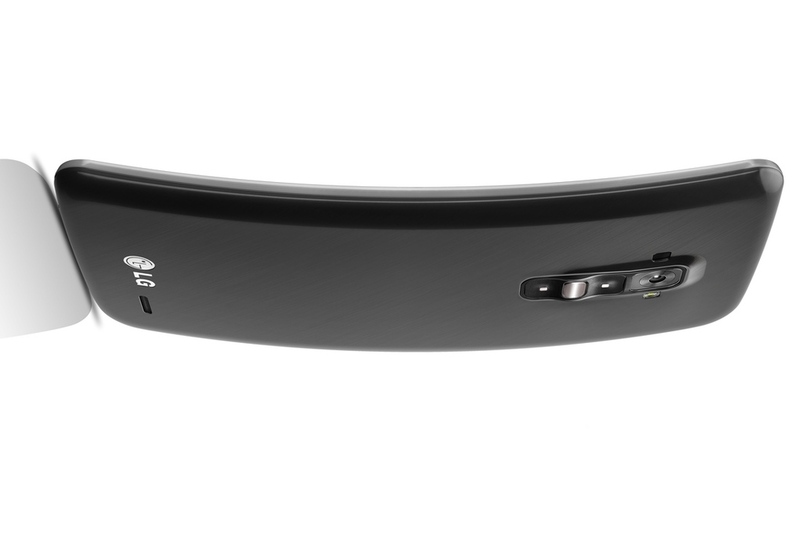 The LG G Flex is curved from top to the bottom whereas Samsung’s Galaxy round is curved horizontally. The device comes with a ‘self-healing’ technology which is said to remove any sort of scratches on the back casing through its special protective film on the back. Sounds futuristic indeed. Can’t wait to see how it works! The device is powered by a Quad Core Qualcomm Snapdragon 800 processor clocked at 2.26 GHz with a 2GB RAM and features Adreno 330 as its graphics processing unit. In terms of storage, the G Flex comes with 32GB inbuilt storage and for power, it’s armed with a 3500 mAH battery which isn’t like any other. Why? 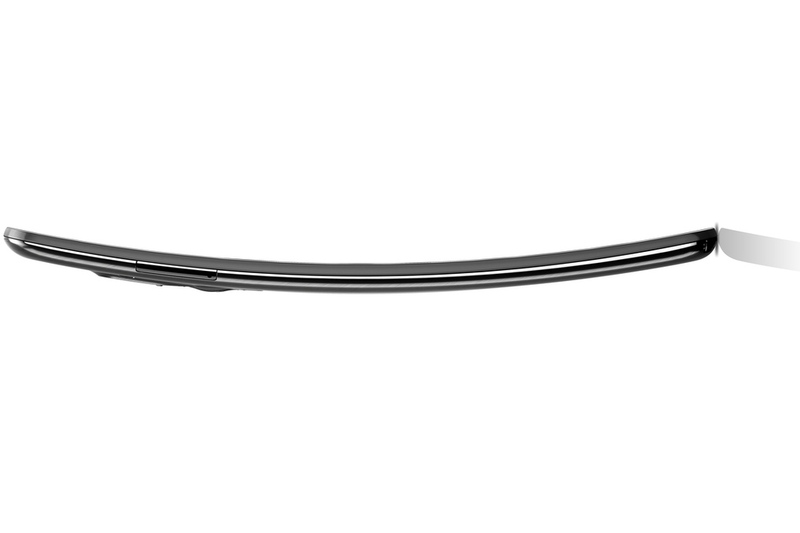 Because it’s curved! For camera, the G Flex comes with a rear facing 13 Megapixel and 2.1 Megapixel for the front which is similar to the popular Galaxy S4. Rear Key with no buttons on the side. 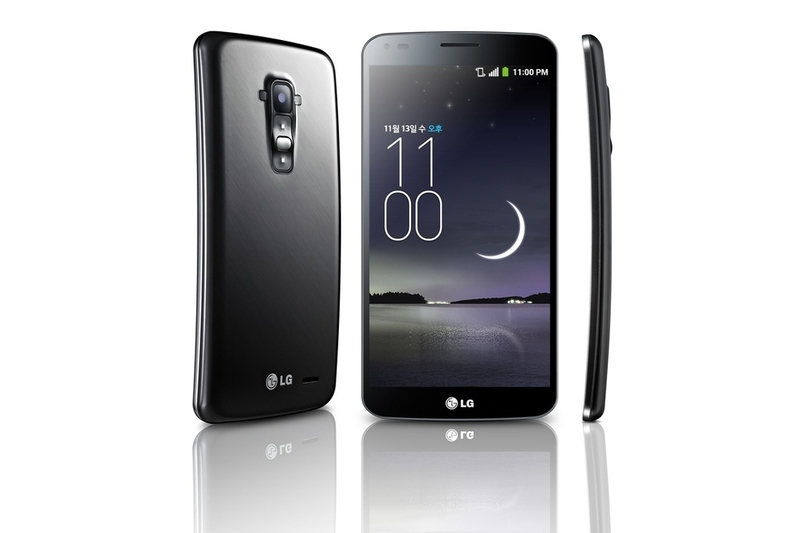 For now, LG will be releasing this product only in South Korea with no price reveal yet. There’s no word on when it would release outside South Korea but we expect it to occur soon. 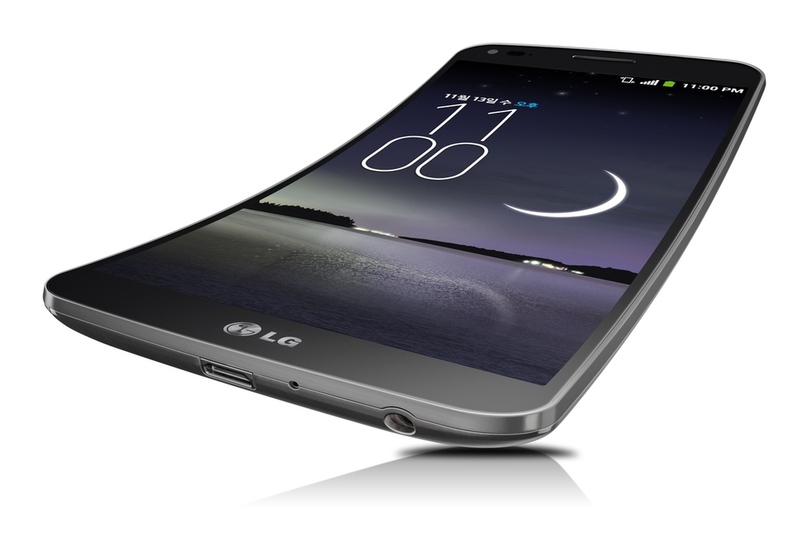 Let the curve smartphone war begin! Who’s next? Apple?